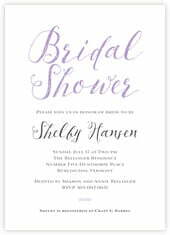 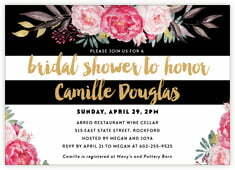 The bridal shower is a very special time; it's a gathering of good friends, college roommates, lifelong friends, sisters, mothers, aunts and other relatives to join together to shower good things on their much-loved bride-to-be. 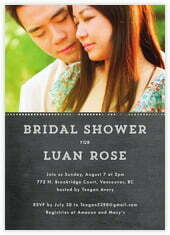 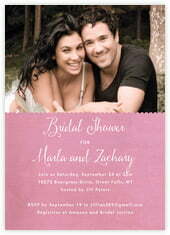 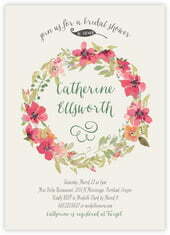 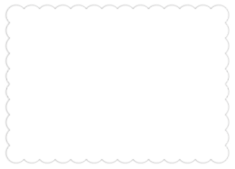 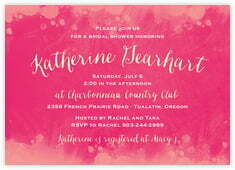 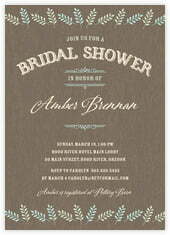 And accentuate your affection with personalized bridal shower invitations. 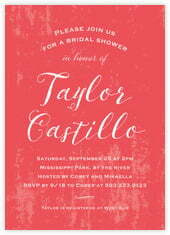 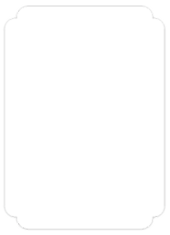 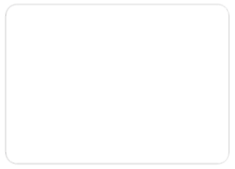 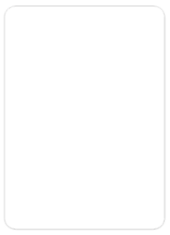 Nothing is a greater surprise than when the guests receive invitations to commemorate a special event like this. 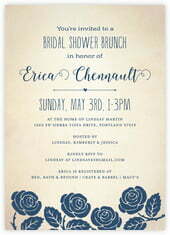 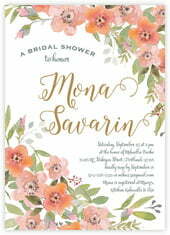 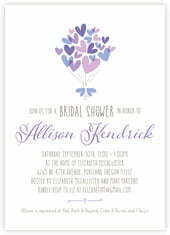 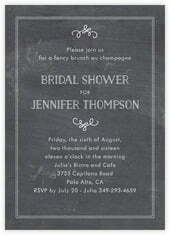 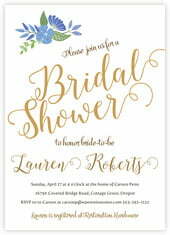 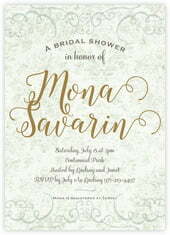 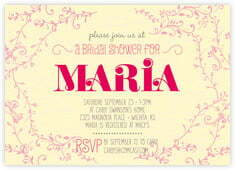 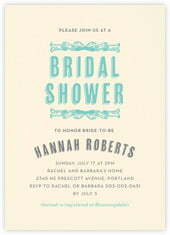 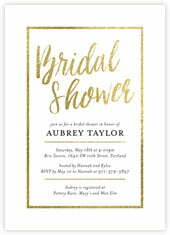 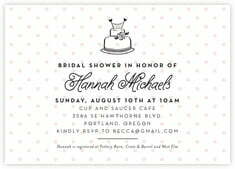 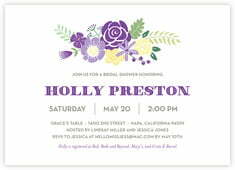 Select a bridal shower invitation style below to get started.